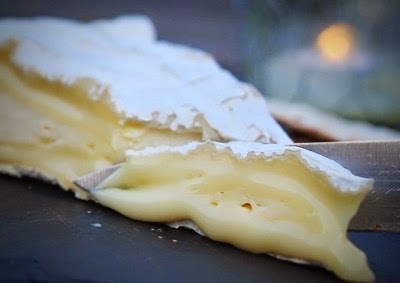 The British cheese scene is an exciting place at the moment with a new generation of producers coming up with some fantastic new cheeses, which often draw on classics such as Brie and Stilton but have their own unique characteristics. It really reminds me of what happened with craft beer a few years ago with people paying respect to traditional ways of doing things but also pushing boundaries and going in interesting new directions. Maybe we need a new name for the trend: New wave cheese? Craft cheese? Real cheese? 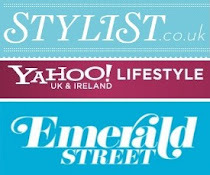 Any road, here are my top five to try this year. Northern Ireland’s answer to Stilton, Young Buck (also pictured above) is a new cheese on the block but has already gained a following among serious curd nerds. Launched last year by young social worker turned cheese maker Michael Thomson, who set up the business with crowd funding, the cheese is rich, savoury and silky all at the same time. 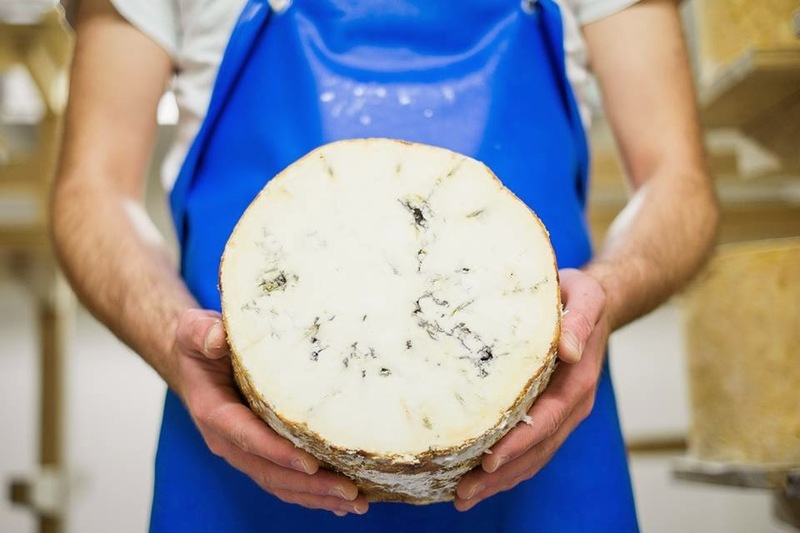 A gorgeously rich and creamy raw milk blue from Northern Ireland, which is made to a Stilton recipe by Mike's Fancy Cheese Co. Cheesemaker Michael Thomson trained at the School of Artisan Food and financed the business with crowd funding. Giving Brie-de-Meaux a run for money, this creamy, bloomy-rind cheese (pronounced 'by-god') is made by Jonny and Dulcie Crickmore at Fen Farm Dairy in Suffolk. They use raw milk from their own herd of French Montbeliarde cows, which gives a smooth silky texture with farmyard and mushroom flavours. I know of quite a few restaurants that have ditched their French brie in favour of this British version, which is as good a recommendation as any. 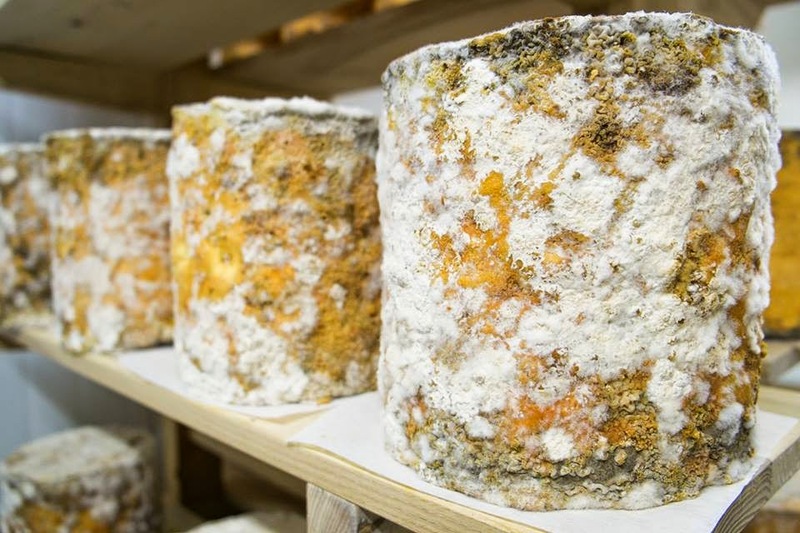 Lincolnshire-based Cote Hill Farm is best known for its award-winning unpasteurised blue cheese, but Cote Hill Lindum, which was launched last year, has also got tongues wagging. 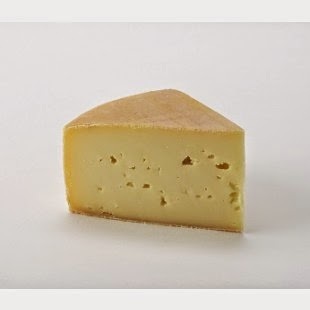 A tomme-like raw cows milk cheese, it is washed in beer from the Tom Wood Brewery in Barnetby giving it nice floral notes and a supple texture. Joe Davenport, the son of the company's founders Michael and Mary, developed the cheese using raw milk from the farm's herd of Friesian, Holstein and Red Poll cows. Won the Best New Cheese category of the British Cheeses Awards in 2014. 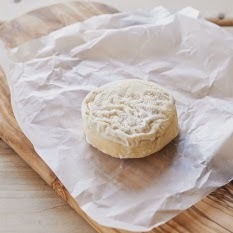 This as-yet-unnamed raw milk goat's cheese is the result of a collboratyion between Andy Swinscoe of the Courtyard Dairy in Settle and cheesemaker Haydn Roberts, who worked for many years at Neal's Yard Creamery in Herefordshire. Currently just known as the Cheese with no name (Clint Eastwood fans will appreciate this), the cheese is made in Worcester and has a lovely texture – somehwere between moussey and fluffy ('floussey'?). It also has a pretty wrinkly geotrichum rind with a punchy yeasty breakdown just underneath. Overall the cheese is sweet and herbaceous with a gentle goaty tang at the end. The Courtyard Dairy is running a competition (until end of April 2015) to christen the cheese. The winner gets a three month sub to its excellent monthly cheese box delivery scheme. It's a bit naughty putting this new hard Alpine-style cheese from Caws Cenarth in the list because it is still in development. The only place you can buy the cheeses at the moment is direct from the company’s farm shop in Carmarthenshire, but I was lucky enough to be sent a piece by owner Carwyn Adams and it's definitely one to watch. Pronounced 'hlain' (excuse my Welsh), it's made with milk from Owen and Egan Carlisle's herd of Montbeliarde cows at the nearby Llainrhydwen Farm (after which it is named). The piece I was sent was two years old and had developed lots of crunchy tyrosine crystals and quite a dry brittle texture with small holes. The flavour was intense - caramel and chocolate in a Gouda kind of way, while also being salty and savoury. It had an almost Bovril like finish - pure umami. Carwyn reckons it's not ready yet, describing it as “a work in progress”, but it's certainly not far off.